The semi-detached house with that of the owner, with a surface area of 90 m2 with garden and terrace, including 5 rooms on 2 floors. Also parking for 1 car in the courtyard. 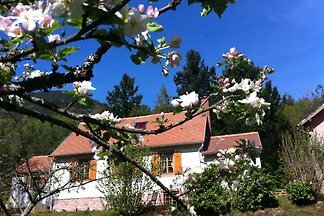 from 5 1 holiday homes & accommodations in Alsace were rated with an average of 4.6 out of 5 stars ! 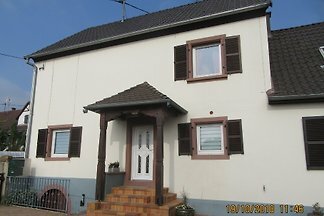 Rent successfully your holiday flat or holiday home in Alsace in only 20 minutes !